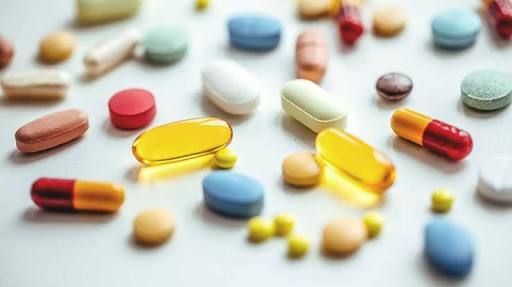 China today said it has removed import duties on as many as 28 medicines, including all cancer drugs, from May 1, a move which would help India to export these pharmaceuticals to the neighbouring country. "China has exempted import tariffs (duties) for 28 drugs, including all cancer drugs, from May 1st. Good news for India's pharmaceutical industry and medicine export to China. I believe this will help reduce trade imbalance between China and India in the future," Chinese Ambassador to India Luo Zhaohui said in a tweet. In the meeting of India China Joint Group on Economic Relations, Trade, Science and Technology here, the issue of trade imbalance was discussed in detail. China on its part promised to address the trade gap issue. He also said that China would further improve business environment by halving time required to open a business. "China's door to the outside world will open wider. Indian businesses are welcome," he added.